The study found the more coffee you drink, the less likely you are to get liver damage. 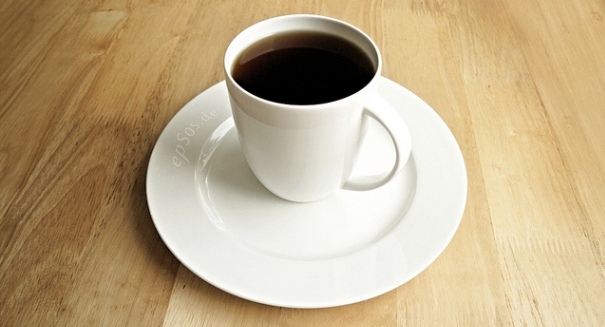 A new study has found that drinking coffee reduces liver damage from drinking too much booze. Lead study author Dr. Oliver Kennedy of Southampton University in the U.K. and his colleagues examined data from nine previously published studies that involved 430,000 participants, and found that those who drank and additional two cups of coffee each day had a 44 percent lower risk of getting cirrhosis of the liver, according to a Reuters report. A million people die every year from cirrhosis, which is commonly associated with excess alcohol consumption but it also tied to overindulging on food, as well as by hepatitis infections or immune disorders. Kennedy looked at average coffee consumption and zeroed in on those who drank an additional two cups per day to see how it might affect the likelihood of getting liver disease. About 1,990 patients had cirrhosis in the studies. They found that in eight of the nine studies, boosting coffee consumption led to a big reduction in cirrhosis, and the risk kept declining the more coffee one drinking. Even if you aren’t a big coffee drinker, the study found that just one cup a day could result in a 22 percent lower risk. With four cups, the decrease is as high as 65 percent.